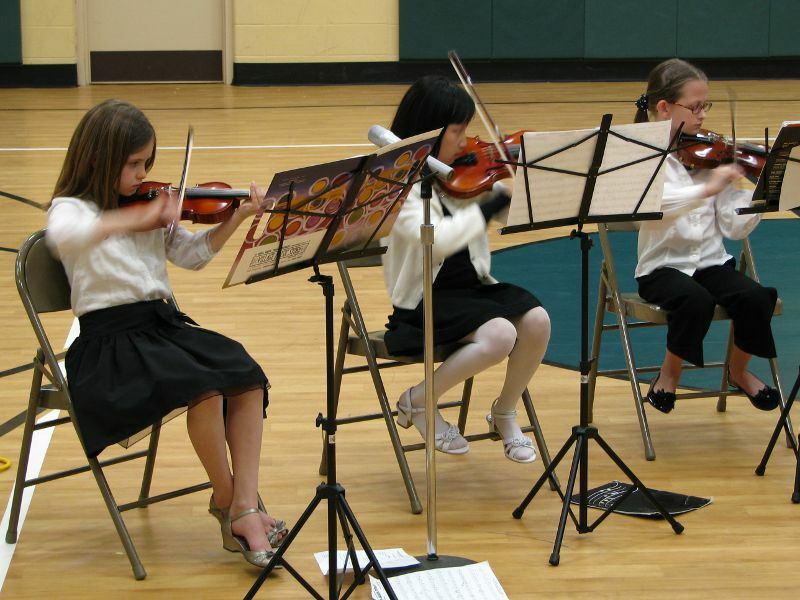 During the second half of the year Elisabeth made some great progress with violin. 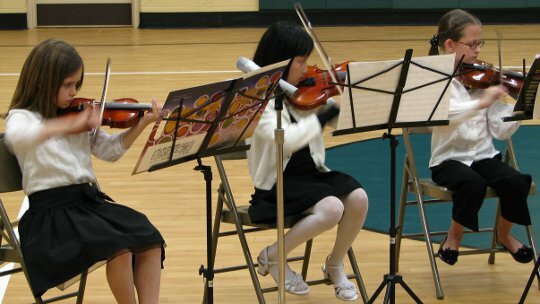 She and a classmate had the opportunity to play with the orchestra, which is made up of fourth through eighth grade students. That also means that next Wednesday she’ll get to join them on a field trip when they go to Deerfield High School to collaborate with their orchestra.